WELCOME TO 57 EMERSON ROAD. 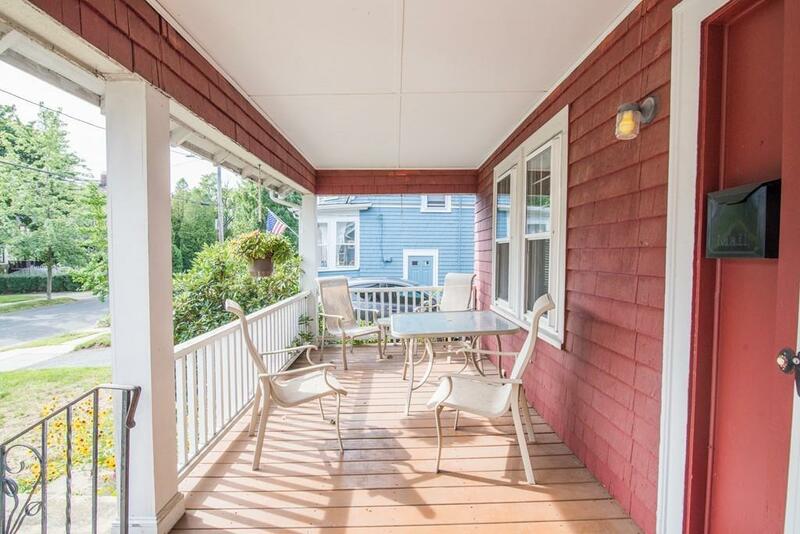 This charming property is located in "The Maze" in the coastal town of Winthrop. 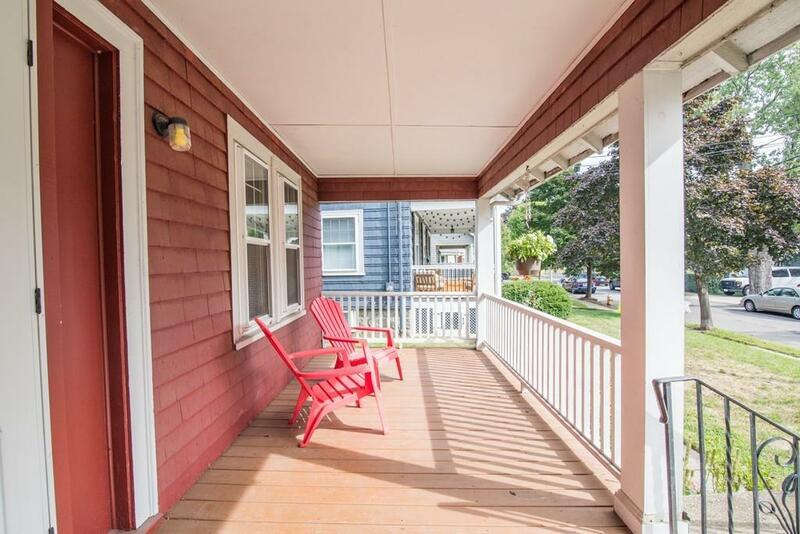 Sit, relax and enjoy your morning coffee and/or evening beverage on the inviting front porch. First level has a great size eat in kitchen, dining room with fireplace, living room, 1/2 bath and mud room. Second level has 3 bedrooms and full bath. 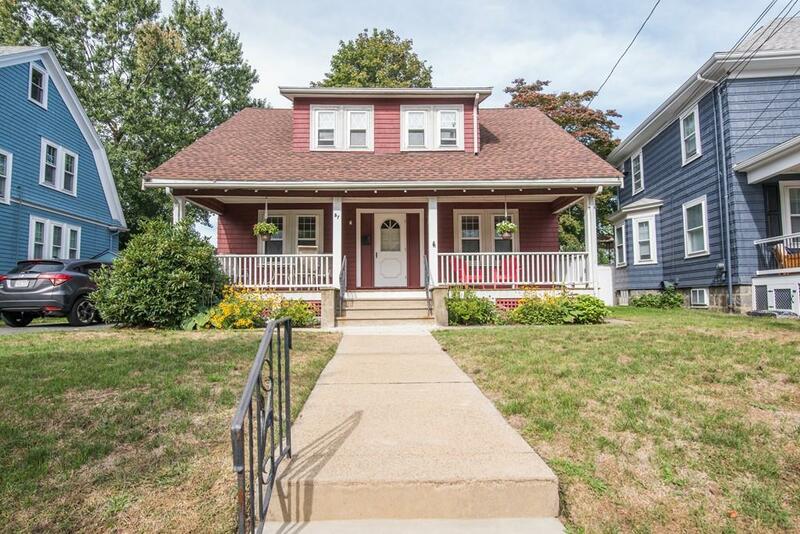 Roof is approximately 3 years old, 30 year architectural shingles, nice yard and off street parking.. Winthrop offers an easy commute to Boston via the seasonal ferry, T and auto. Surrounded by 3 yacht clubs, golf course, award winning restaurants, new schools, beaches. LIVE WINTHROP! 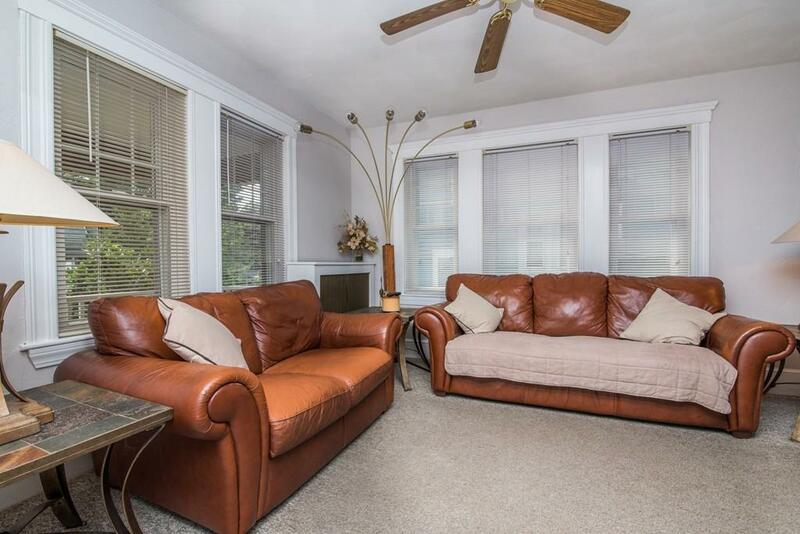 Listing courtesy of Carol Decarlo of Coldwell Banker Residential Brokerage - Winthrop. Disclosures Buyer/Buyers Agent To Verify All info Provided And Perform Own Due Diligence. Seller And Listing Office/Agent Make No Warranties Or Representations. Listing provided courtesy of Carol Decarlo of Coldwell Banker Residential Brokerage - Winthrop.